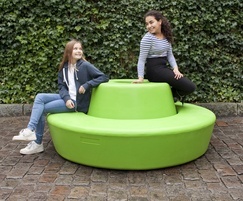 Loop Cone is a multi-purpose unit. 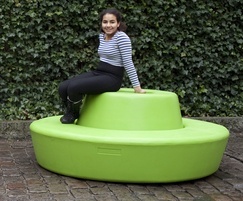 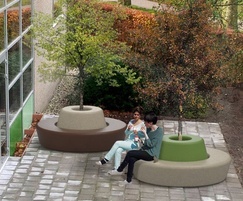 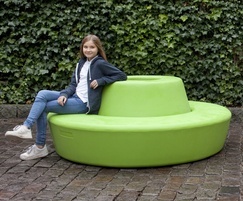 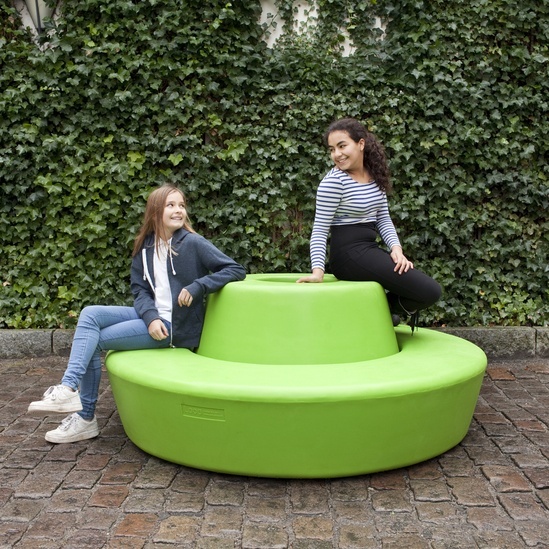 When positioned in the middle of a Loop, it becomes a backrest with the option of becoming a central planter. 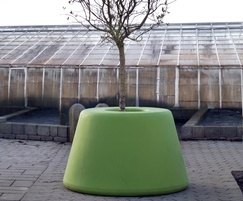 On its own the Loop Cone becomes a self-contained up or downward facing planter.